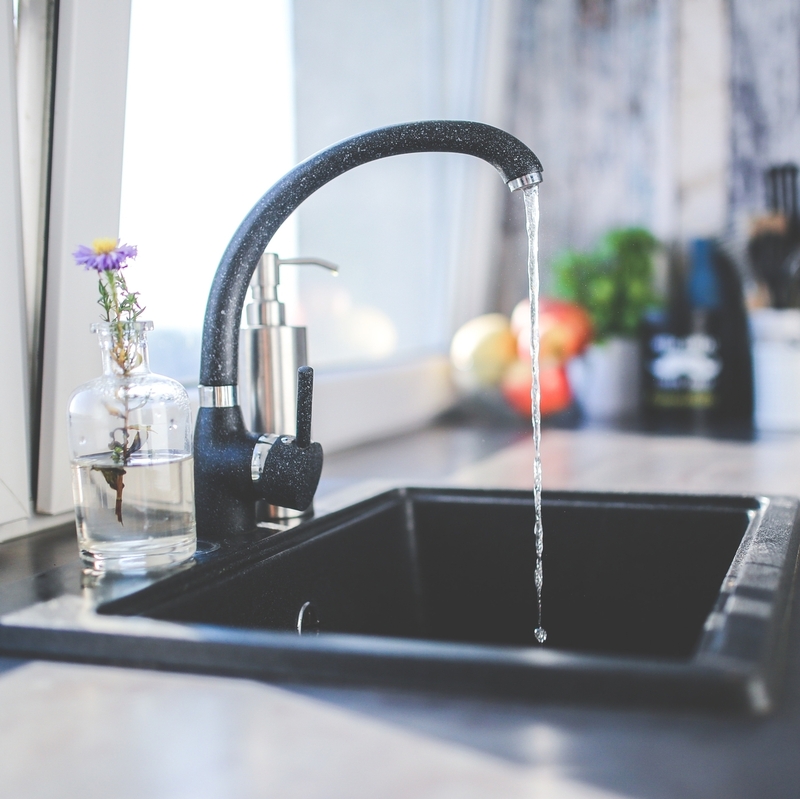 About - PHE Contractors, Inc.
We are your full service plumbing source for pump installations, water testing, filtration and purification, milking parlors, sewer rooting and drain cleaning, water main and lateral repairs, sewer pipe and septic system pump repairs, water heaters and softeners, new construction and remodeling. We also sell and service Ritchie livestock waterers. We are a full line Trane dealer. 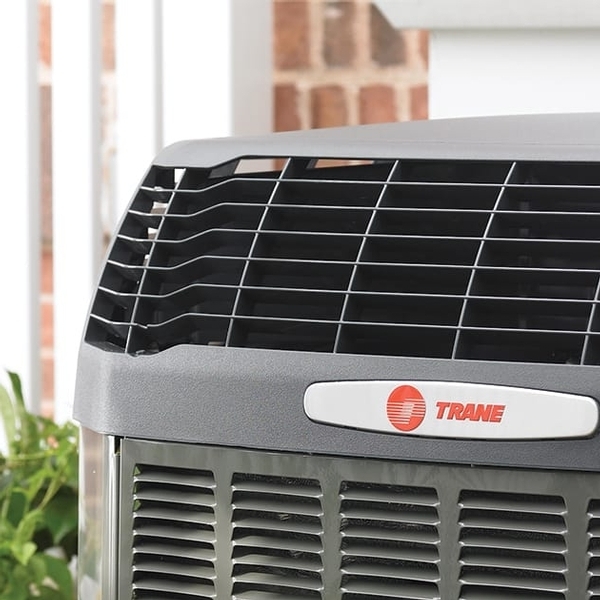 Trane offers up to 95% AFUE efficient furnaces and up to 20 SEER air conditioners. We also feature Mitsubishi ductless minisplits, heat pumps, boilers, in-floor heating and air quality systems. There are various rebates available on these products. We are your full service electrical source for service entrance repair and upgrades. 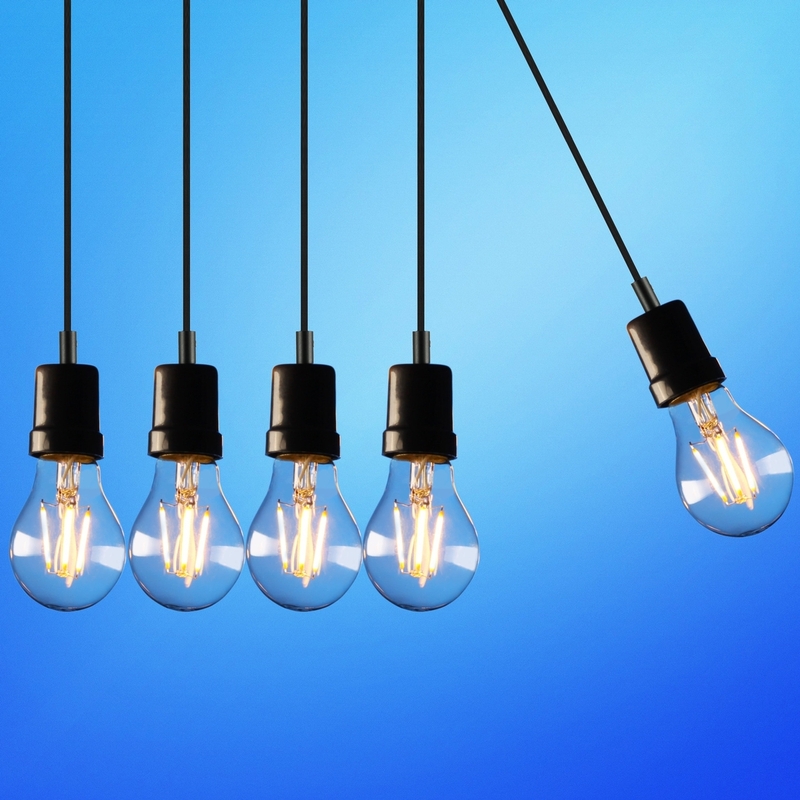 We offer code compliant upgrades such as smoke and carbon monoxide detector installations, GFCI and arc-fault circuits, remodeling which includes old knob and tube wiring upgrades, pole shed wiring, new home and home addition wiring, and fixture installations including exterior lighting. We are a full line LED lighting source.